On October 9, 2018, the Supreme Court heard arguments in Stokeling v. United States and the consolidated cases United States v. Stitt and United States v. Sims, all disputes that involve the federal Armed Career Criminal Act (ACCA). ACCA imposes a 15-year mandatory minimum prison sentence on any federal firearms offender who has three or more convictions for a “violent” felony or serious drug offense. 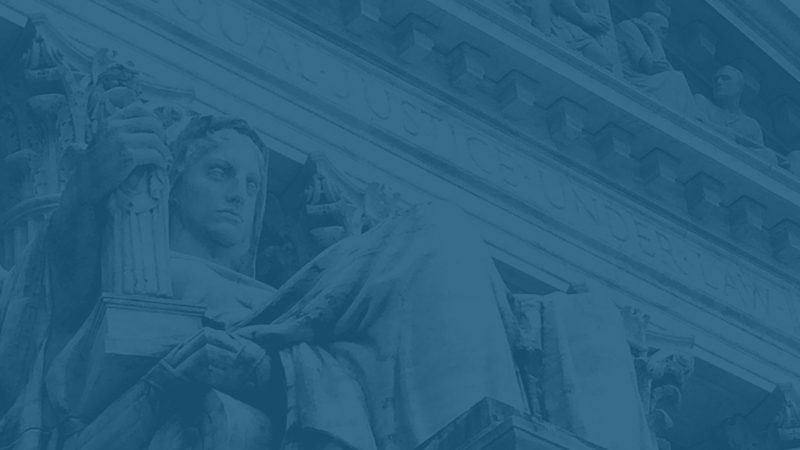 In determining whether any given predicate felony conviction qualifies as “violent,” federal courts apply a “categorical” approach that looks only to the elements of the predicate offense and not the underlying facts. If the elements include “the use, attempted use, or threatened use of physical force against the person or property of another,” the conviction qualifies as a violent felony. In Stokeling v. United States, the U.S. Court of Appeals for the Eleventh Circuit held that Stokeling’s Florida conviction for “robbery by sudden snatching” categorically qualified as a violent felony. The Supreme Court granted certiorari to consider whether that analysis holds when the state offense includes as an element the common law requirement of overcoming “victim resistance,” and state appellate courts have required only slight force to satisfy that element. In United States v. Stitt, consolidated with United States v. Sims, both defendants persuaded federal courts of appeals--the Sixth Circuit for Stitt and the Eighth Circuit for Sims--that their sentences were improperly enhanced because predicate burglary convictions under the laws of Tennessee and Arkansas, respectively, involved elements categorically broader than the generic burglary encompassed by ACCA. ACCA deems burglary a violent felony, but takes a generic view of burglary that may be narrower than some state burglary laws. The Supreme Court consolidated the two cases and granted certiorari to consider whether burglary of a nonpermanent or mobile structure that is adapted or used for overnight accommodation can qualify as “burglary” for purposes of ACCA. 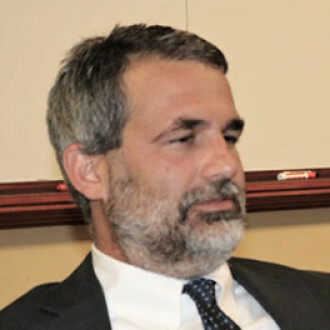 To the discuss the case, we have Luke Milligan, Professor of Law at the University of Louisville Brandeis School of Law.